Recently, China signed a Memorandum of Understanding with Italy, ushering a brand new era of cooperation for the two countries. Located in Southern Europe, Italy is the world’s eighth largest economy. It is also one of the major tourist destinations in the world, attracting thousands of visitors from all over the world each year. 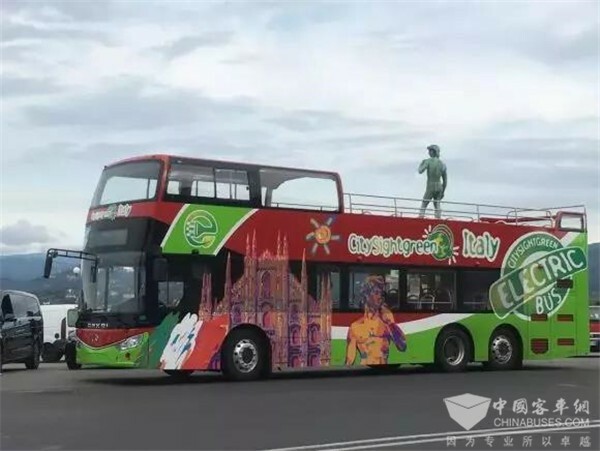 In December, 2018, Ankai electric double-deckers were officially put into operation in several major cities across Italy, providing greener and more convenient public transport services to passengers. On board, a broadcasting system in eight languages makes travel in urban areas a real pleasure; passengers can readily send signals to bus drivers to ask for getting off the vehicle; in addition, special facilities are made available to meet the special requirements of some special passengers. 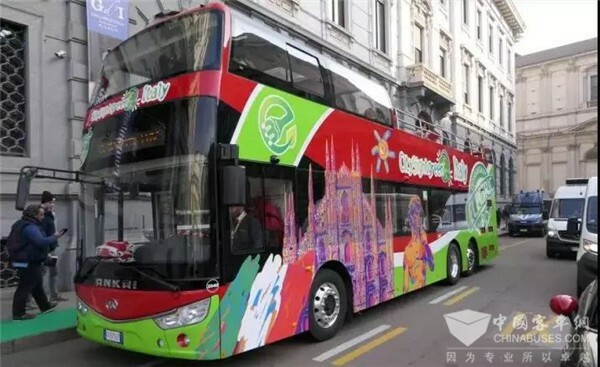 With an aluminum body structure and wheel rim electric motor driving technology, etc., Ankai electric double-decker has greatly improved its overall performances. After being fully recharged in just five hours, the vehicle is able to drive over 250 km. 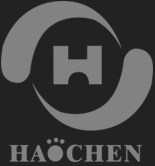 Sweep the two-dimensional code,mobile phone open more convenient.